Distracted driving has become epidemic. The public knows it’s the right thing to do. Distracted driving — texting and dialing — has become epidemic, and most Massachusetts residents agree that it’s time to clamp down with stricter laws. But the Legislature can’t get it done. The Legislature’s lack of urgency on the issue is in sharp contrast to the mounting death toll on the Commonwealth’s streets and highways. Earlier this year, a poll found that 80 percent of Massachusetts registered voters support banning hand-held mobile devices while operating vehicles. That should be no surprise. In a recent study, Massachusetts came out 10th in a ranking of the states with the highest rate of distracted driving. What ever happened to the Mass. cellphone ban for drivers? A proposal to ban hand-held cellphone use while driving has strong public support and the backing of Governor Baker amid mounting concerns about surging traffic deaths. So, what’s the holdup? Among the objections, state Representative Byron Rushing has concerns over the legislation’s unintended consequences. Rushing, who’s part of the House leadership, won’t support the bill without a provision to make sure it won’t result in increased traffic stops of black and Hispanic drivers. While those concerns are not without merit, they were already addressed when the Senate considered and approved the legislation. The Senate-passed bill requires data on traffic stops to be collected to measure any racial profiling. 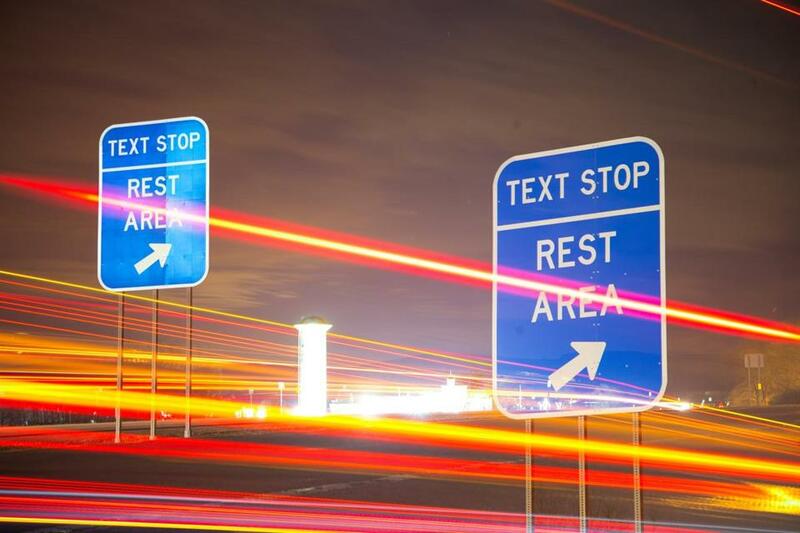 Laws can’t be the only answer.Technology companies have a role to play in curbing distracted driving as well. For instance, iPhones currently offer a setting to limit their use while driving. The mode, which is optional, locks the phone screen and sends automatic text responses. But that should be the default setting on all smartphones, instead of an opt-in offering. Summer is high season for deadly crashes, especially for teens. They crash and die more often in the 100 days between Memorial Day and Labor Day than the entire rest of the year. While distracted driving doesn’t discriminate by age, it’s more deadly for teens and more prevalent among that age group. Massachusetts should delay no longer. 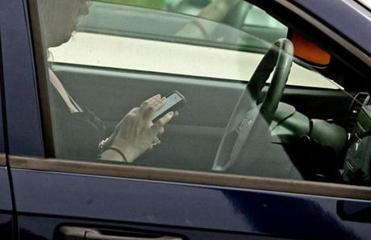 Sixteen states already ban hand-held cell phone use while driving. We can be next.